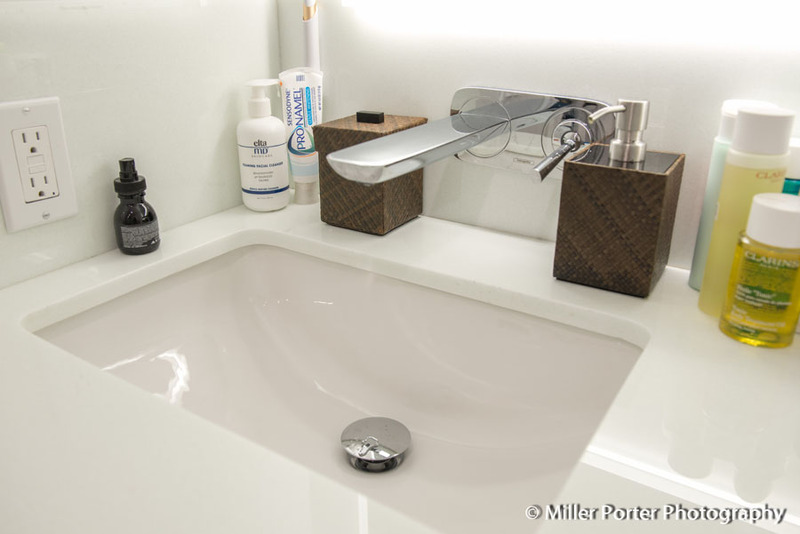 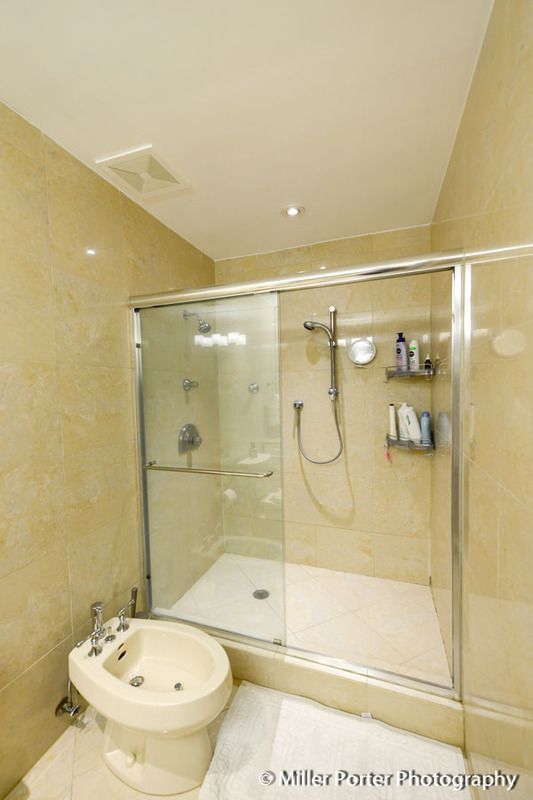 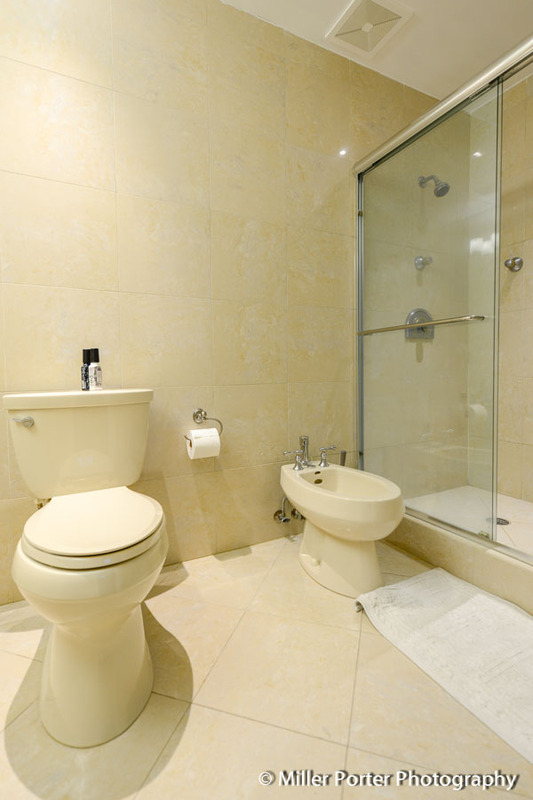 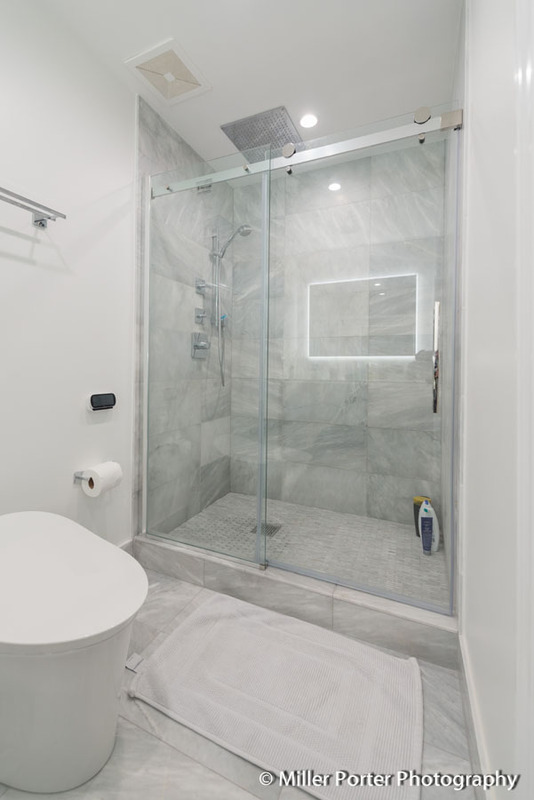 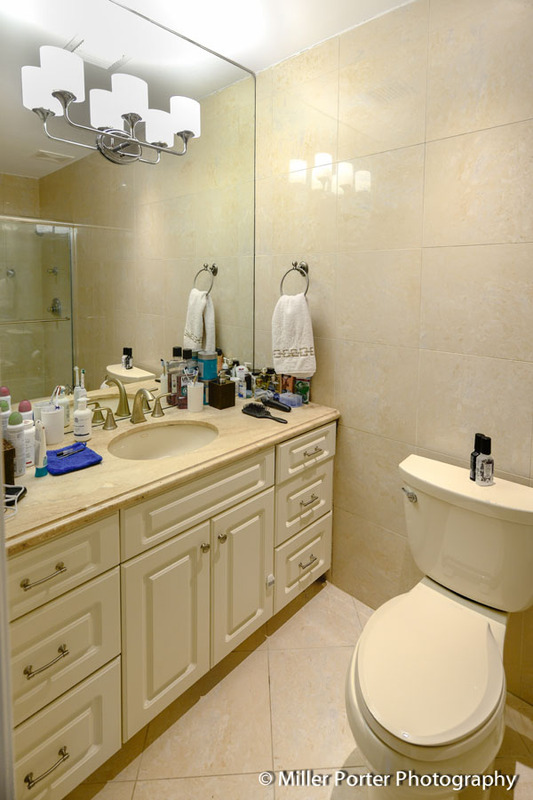 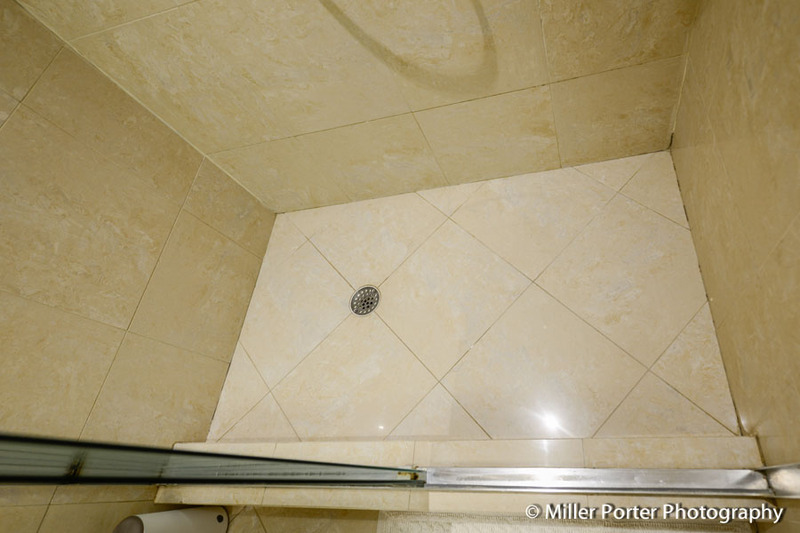 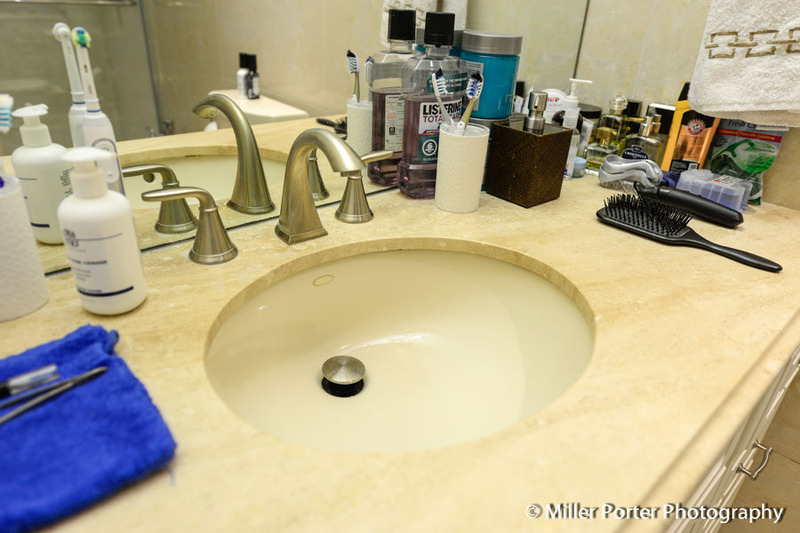 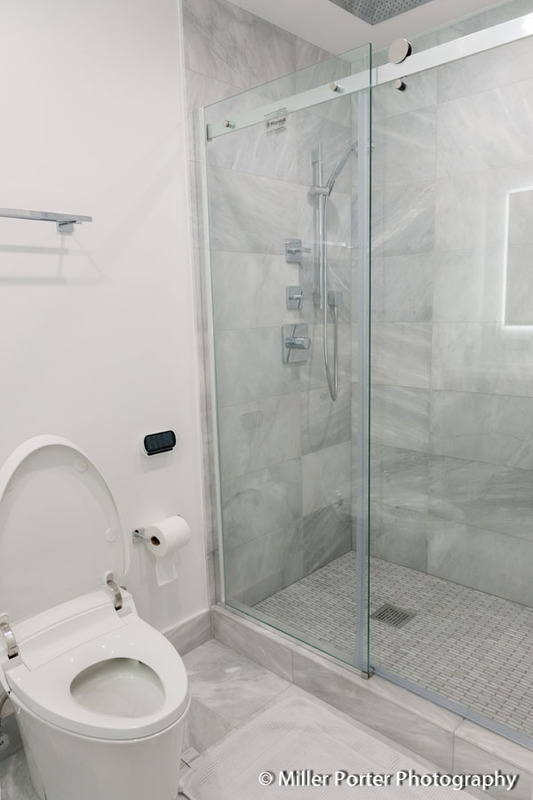 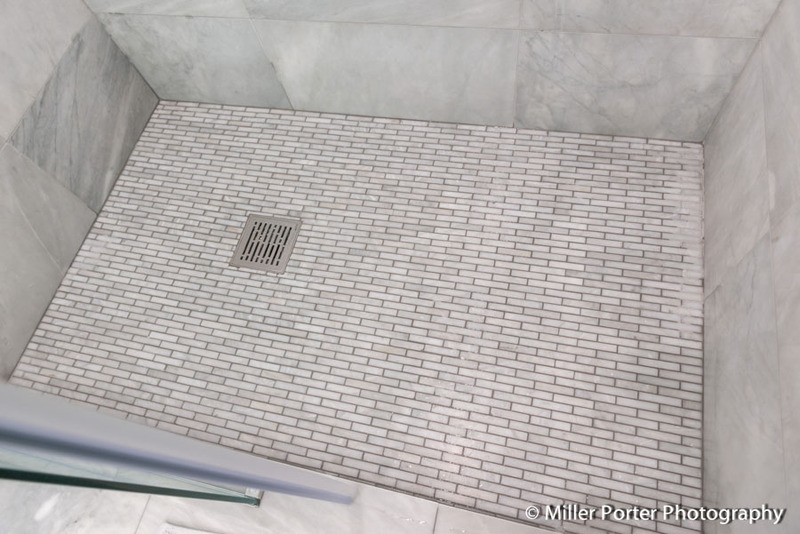 The Rodriguez family in Miami Beach wanted to bring their bathroom’s style up to speed. 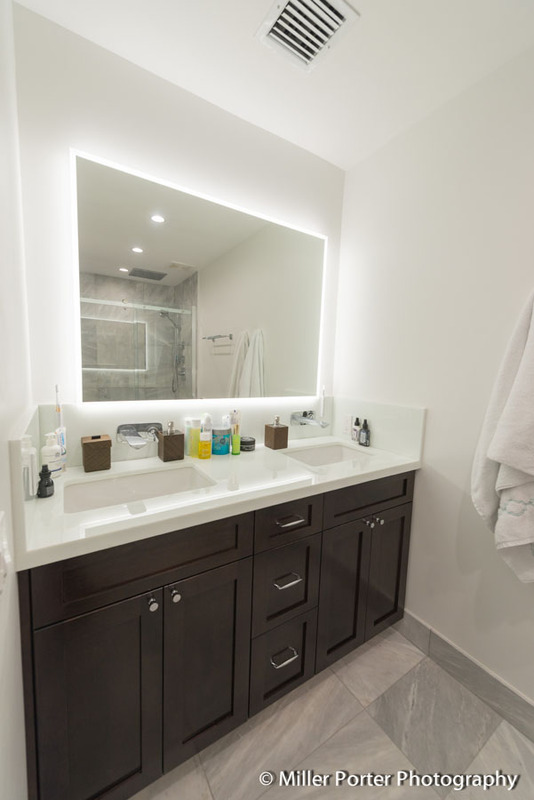 Our designer visited the space and created the exact look and feel they requested. 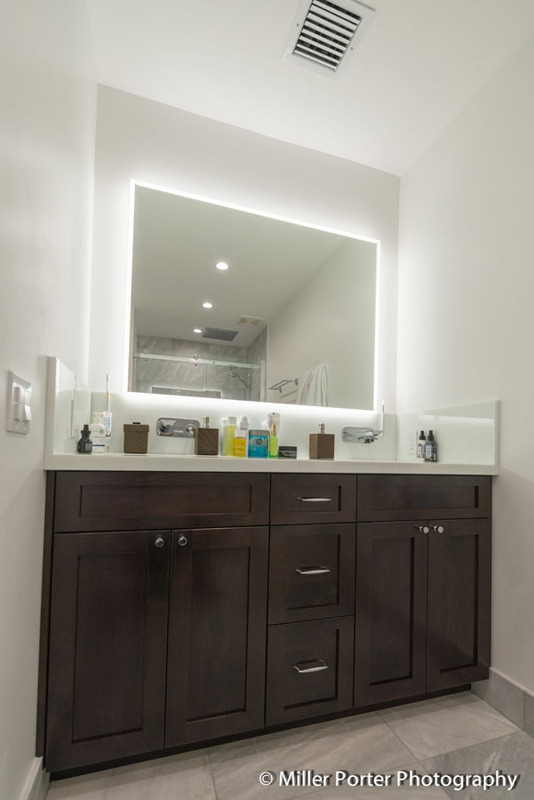 By using the backlit mirror with the contrast of the dark wood and light marble tile, our team was able to maximize the space to create a bathroom that is as functional as it is beautiful. 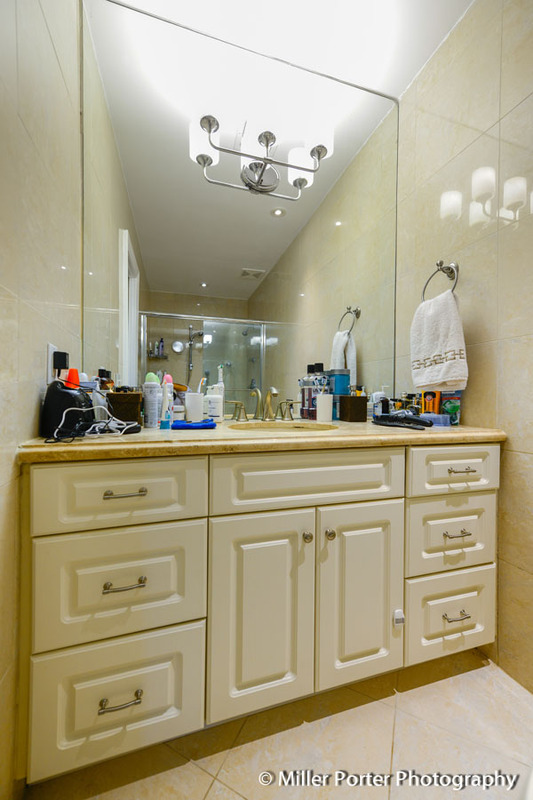 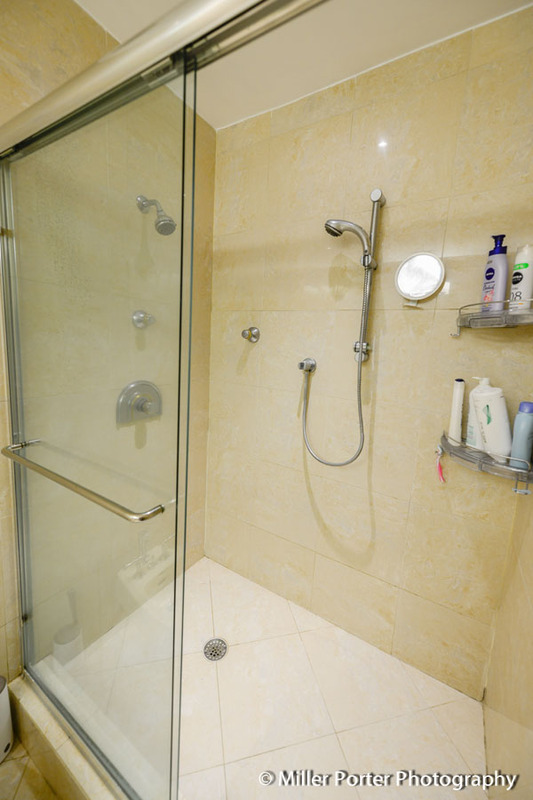 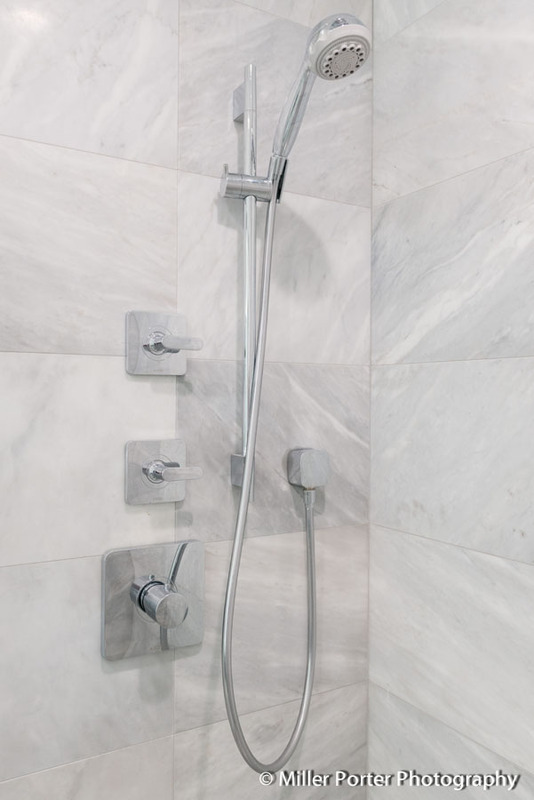 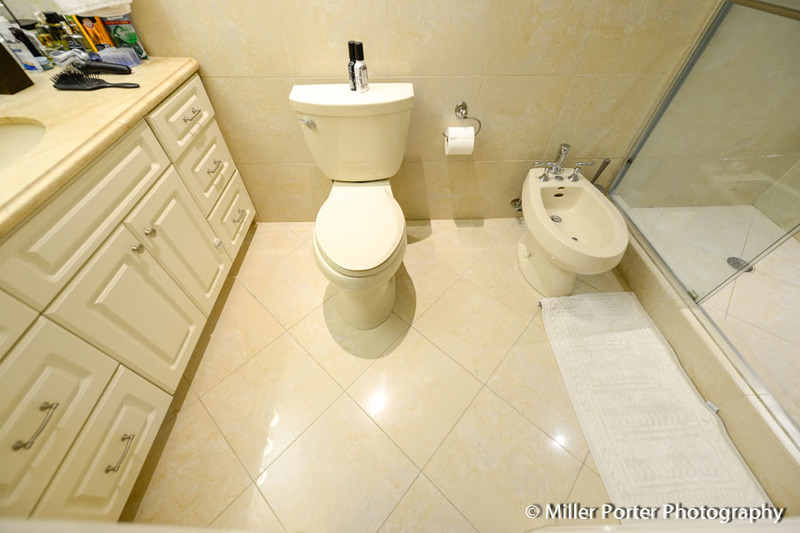 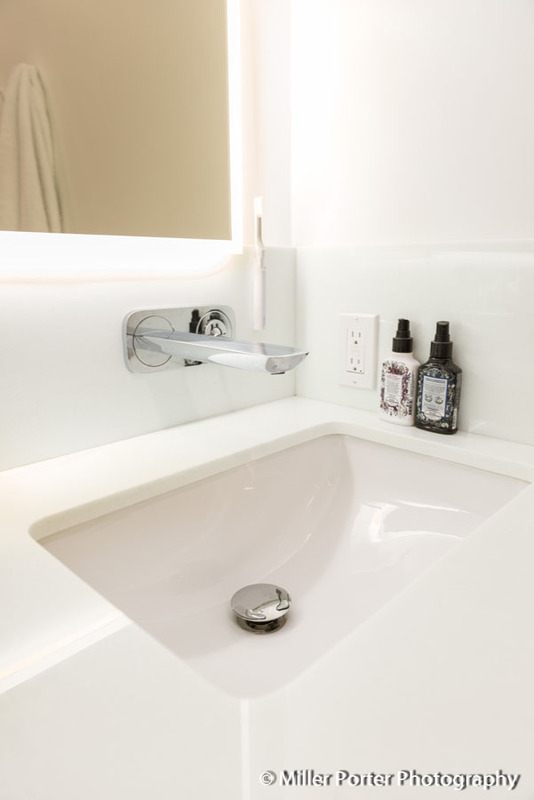 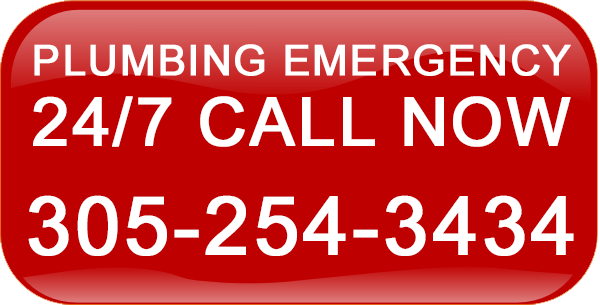 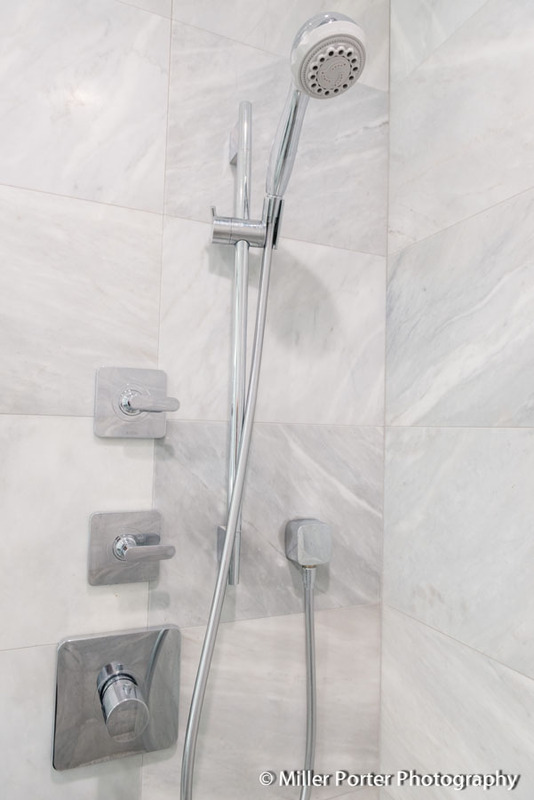 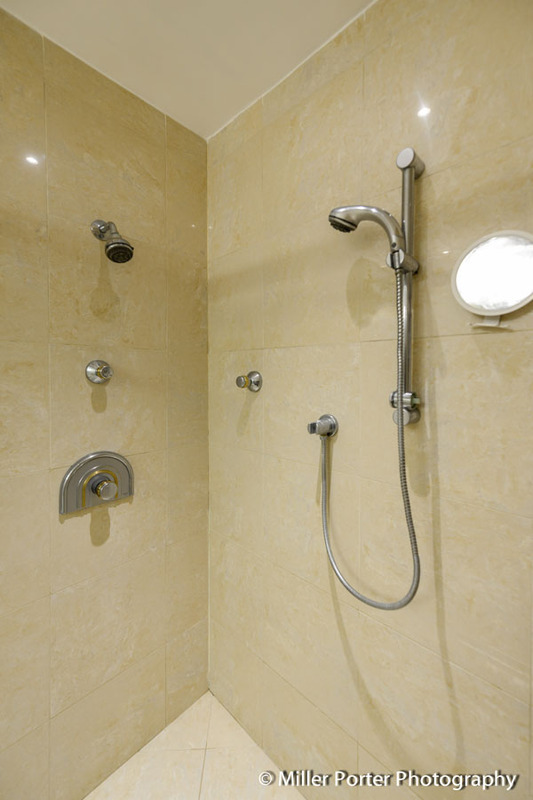 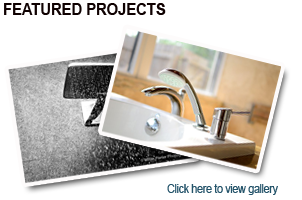 To have our designer transform your bathroom dream into a reality, contact us to get started!